« 2008. There’s Something in the Air. Macworld Banners. 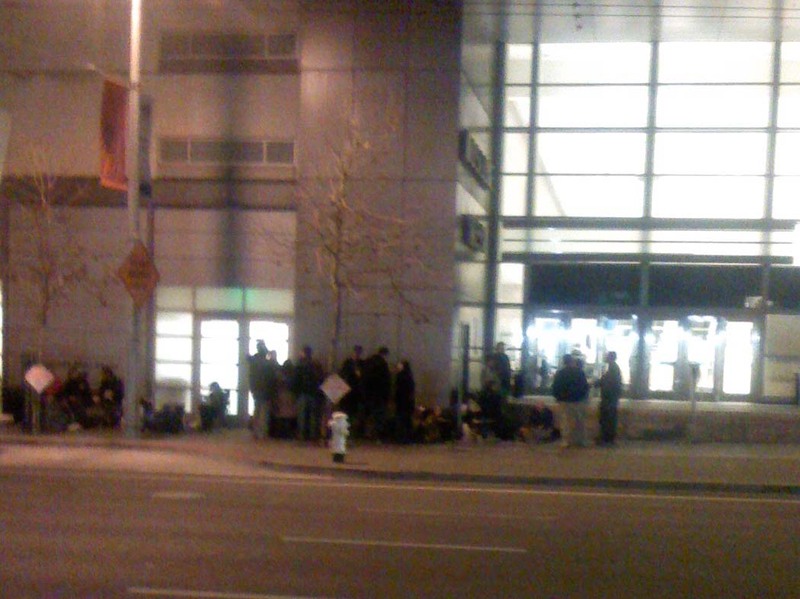 Look at the line that has developed nearly 12 hours before the Macworld 2008 Keynote. These are definitely diehard Mac fans. We tip our hats to you. By the way this photo was taken with an iPhone, go figure.